Everyone knows the age-old story of the Wizard of Oz, but do you know what happened before Dorothy showed up? Do you know how the wizard came to the land of Oz? I had no idea until I watched Oz, the Great and Powerful. If you’ve seen any commercials or Oz, the Great and Powerful movie trailers (like above), you know that it is visually stunning. The black-and-white opening scenes show off the 3-D perfectly, and once it turns to color… let’s just say you’ll be amazed. However, look past the amazing graphics and you may be a little disappointed. For me, the beginning and the ending were clever and enticing, while the middle seemed long and tiresome. The main subject of the plot is the constant struggle between good and evil. The great wizard himself is very manipulative and selfish, and characters who you think of as “good”, may turn out to have a pretty dark side. That dark side could be terrifying for most kids. I’m 17, and I have to admit I jumped once or twice. It’s like taking the classic Wizard of Oz, and giving it very real-feeling special effects, then to top it off, having it feel like the flying baboons (yes, I mean baboons) are jumping off the screen and into the theater. For teens (and older!) this is a great new story, with some familiar characters, some new characters, and exciting animation. I found myself wondering on various occasions what was going to happen next. But for kids, I think the conceitedness of some of the characters, and the crazy amount of intense scenes, is just too much. 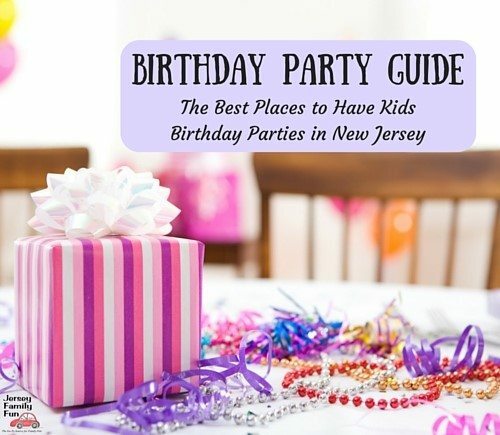 This blog post was written by guest blogger, Grace B. Jersey Family Fun. In full disclosure, we were provided ticket to attend this screening at no charge. However, all opinions are our own and honest based on our viewing of Oz, The Great and Powerful.